Some of the collected textiles are sorted by Human Bridge in Sweden. Of these, suitable textiles are sold in Lindra Second Hands stores or used for humanitarian operations in Africa, Eastern Europe and the Middle East. Human Bridge also provides second hand businesses in Eastern Europe with textiles for sale and distribution. To the international sorting industry we sell the remaining textiles. Here the division of the material into different classes for reuse is done. What is incapable of reuse is sorted into different forms of recycling. All surplus on the sale of textiles goes to aid efforts in the form of delivery of clothing or preparation and delivery of medical equipment and disability aid. Through our deliveries of material aid, hospitals and clinics get tested equipment that will be of great help to many. Regardless of the way in which the collected material takes, it enables assistance to recipients in mainly Africa, Eastern Europe and the Middle East. Approximately 629 tons of medical supplies and 1 117 tons of textiles are sent annually to people in need by Human Bridge. 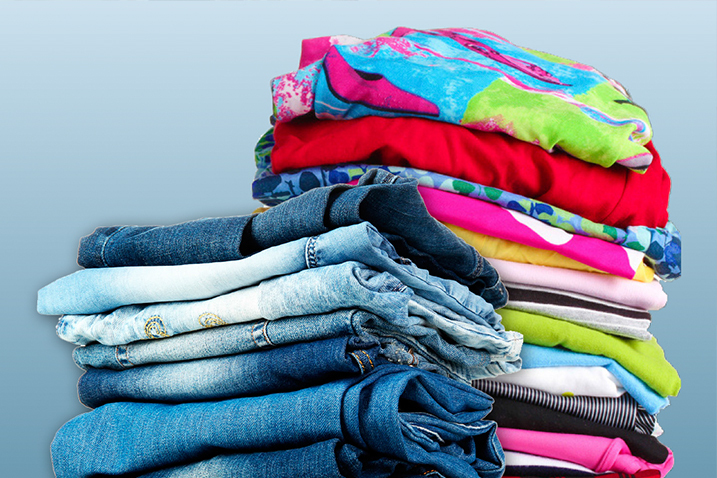 The organisation manages around 8 000 tons of textiles per year. Genarp in Lund, Rosersberg Stockholm, Globen Stockholm and Åbro Gothenburg.